How can Fitivity help your student athletes reach their full potential? 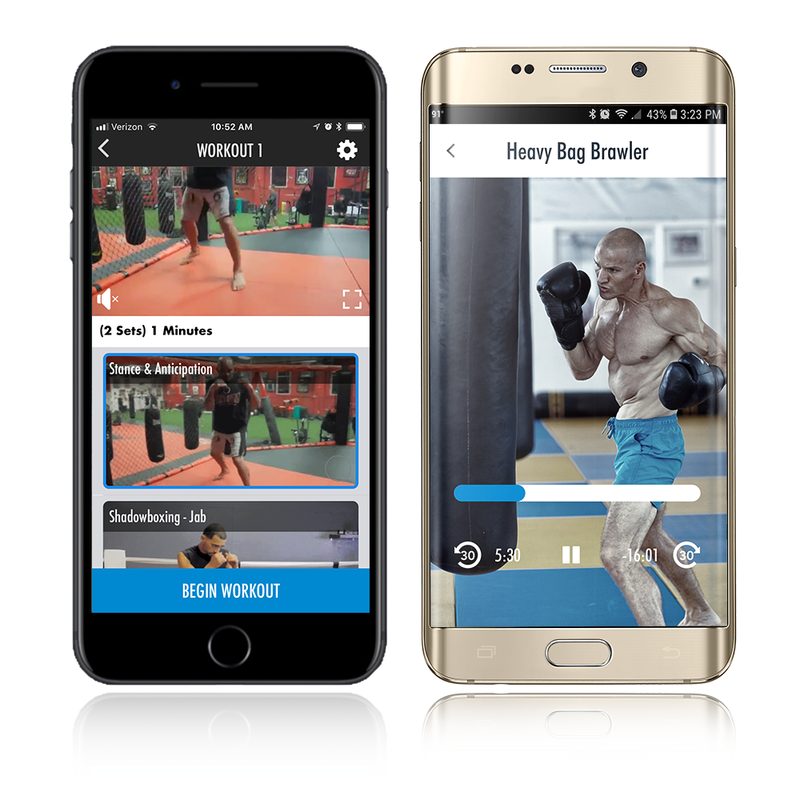 The #1 Sports Training Apps in the Apple App Store, Fitivity apps motivates training through sports-specific skill development by providing a one-of-a-kind interactive video experience that allows athletes to connect their favorite music and utilize personalized trainers. Fitivity makes skill development disciplned, interesting and fun! With Fitivity, coaches have the ability to supplement practice plans by inviting their players to focus on individual skills anytime, anywhere, both in-and off-season. Fitivity training videos go beyond blurry YouTube videos that lack focus, engagement and availability. 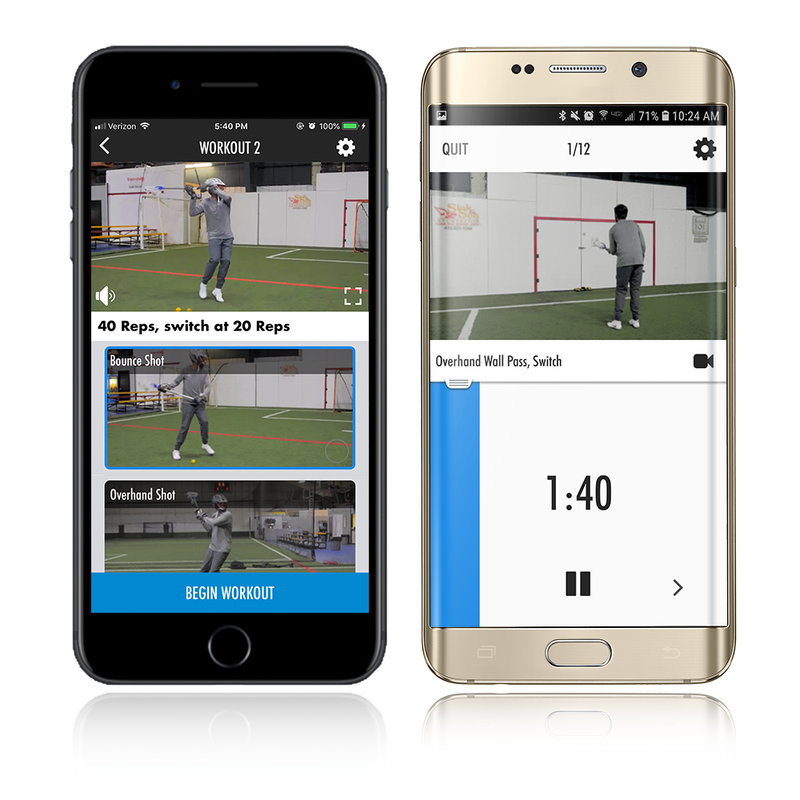 Join the growing list of coaches, athletic directors and clubs that have adopted "full-team" use of Fitivity Sports Training Apps. Bulk-purchase discounts make Fitivity Team Training highly affordable. Try Fitivity today and see how we're helping coaches to raise the bar for student athletes everywhere.